The US has agreed to temporarily allow eight "jurisdictions" to continue buying Iranian oil after it reimposes crippling sanctions on Tehran on November 5, Secretary of State Mike Pompeo said on Friday. The US has told various countries, including India, to cut oil imports from the Persian Gulf nation to "zero" by November 4 or face sanctions. The US is to issue temporary exemption to eight "jurisdictions" from Iranian sanctions recognising their significant reduction in imports of oil from Iran. 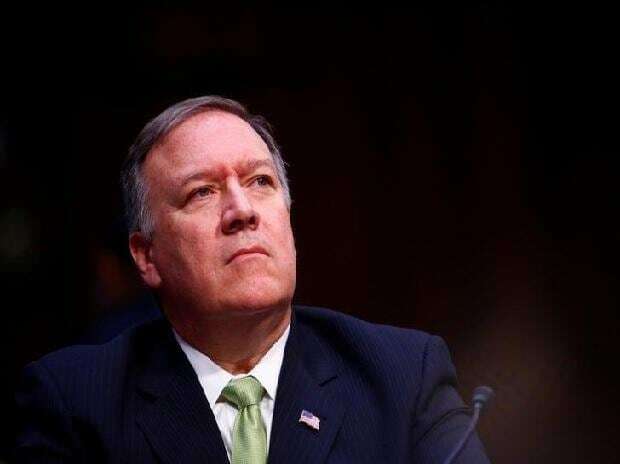 The names of the jurisdictions would be released on Monday, Pompeo said. India, which is the second biggest purchaser of Iranian oil after China, is willing to restrict its monthly purchase to 1.25 million tonnes or 15 million tonnes in a year (300,000 barrels per day), down from 22.6 million tonnes (452,000 barrels per day) bought in 2017-18 financial year, sources in New Delhi said. In May, US President Donald Trump pulled the US out of the 2015 landmark nuclear the Joint Comprehensive Plan of Action (JCPOA) terming it as disastrous". Under the Obama-era deal, involving five permanent members of the United Nations Security Council and Germany, Iran agreed to stop its nuclear programme in exchange of relief from economic sanctions. After the US' withdrawal from the deal, Trump signed fresh sanctions against Iran and warned countries against any cooperation with Tehran on its controversial nuclear weapons programme. "The United States is in the midst of an internal process to consider significant reduction exceptions for individual countries, but that is only on a case-by-case basis," State Department Deputy Spokesperson Robert Paladino said on Thursday. He was responding to questions on the news reports from South Korea and India that they are getting waivers from the US on the punitive Iranian sanctions.